As a New York City Police Officer and concerned citizen, Robert (Bob) Burke Recognized the need for an organization that would provide high quality, reliable installation and service of electronic security systems. In 1964 Bob Burke created Protection Devices, Inc. to provide affordable and reliable security systems to protect your life and property. His son, Chris Burke, inspired by his father’s success, also served as a Reno Police Officer for over a decade during which he was assigned to the SWAT team and Gang Unity. He has since retired to focus his whole attention on continuing the legacy of PDI Security Systems. Chris continues to proudly provide the same protection with exceptional service during and after the installation process and is now joined by his son, Derek. All personnel at PDI have passed an extensive background check prior to employment. Employees are continuously educated and professionally trained on the ever changing technology and integration of security systems. 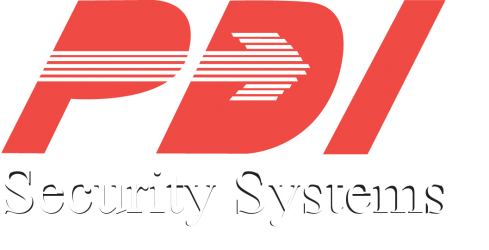 Family owned and operated for three generations, PDI Security Systems promises to protect your life and property as if it were their own. 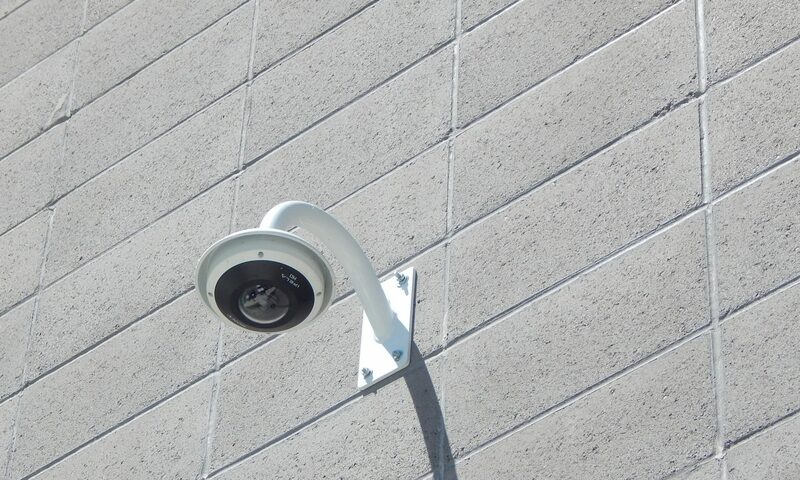 Hundreds of Residential and Commercial businesses have put their trust in PDI Security. According to the National Database, the number of daily property crime rates in Nevada are 1.32 times greater than that of the national average. When we issue your quote, we’re protecting your home like its our own. Theft, damage and internal crimes can be detrimental to the success of your business. Protect, prevent and save your business money.